There are several new LEGO(R) Mindstorms(R) EV3 books out now. Most of them cover the kit’s parts, some programming, and instructions on building models. 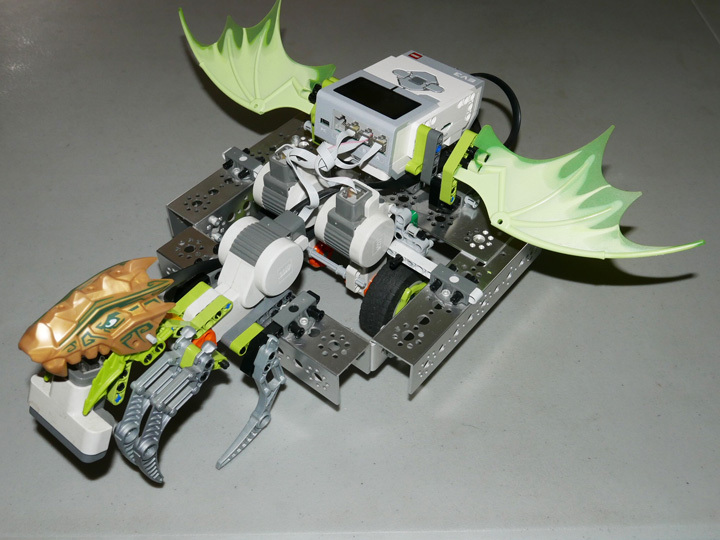 One, The Art of LEGO(R) Mindstorms(R) EV3 Programming, covers (and very nicely) mostly EV3 programming. Another book was recently released, Lego Mindstorms EV3 Essentials by Abid H. Mujtaba, Packt Publishing (2014). This one includes using leJOS programming. 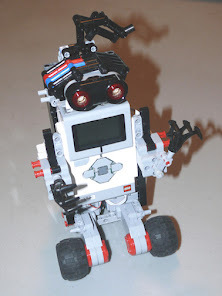 The first three chapters: Introducing the EV3, Sensors and Motors, EV3 Brick Programming I felt were understandable particularly for the novice to the EV3 system. I did find it curious though that he used a picture of the NXT Ultrasonic sensor to explain how the EV3 Ultrasonic (they do work the same way, the EV3 is an improvement over the NXT). 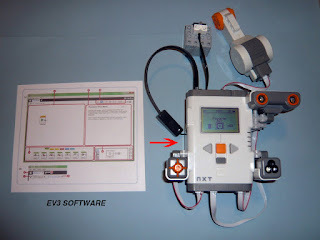 The author did make a note that it was not the EV3 Ultrasonic, but if he had the Retail kit, he should have just ordered from LEGO(R) an EV3 Ultrasonic to show in the book. However, the remaining chapters are not for the novice, but for someone who has experience with possibly the NXT and the EV3 programming, because the book explains how to program in leJOs, the Java platform for EV3. 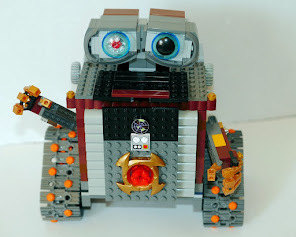 Here the author covers what he feels are the advantages of using leJOs, how to install it on the EV3 brick, configuring your computer and the EV3, and writing your first program - "Hello, World! "on the EV3 brick's LCD. Next, the author shows how to program the large motor and the touch sensor. Finally, there is an extensive explanation of programming the robot to follow a line with the color sensor. The eBoo is in color and the softcover book is in gray-tone, which I guess doesn’t matter much because there are not many pictures in the book where color would be essential, gray-tone is ok. In summation, if you are new the Mindstorms(R) system and its programming, this is not the book for you, just yet. 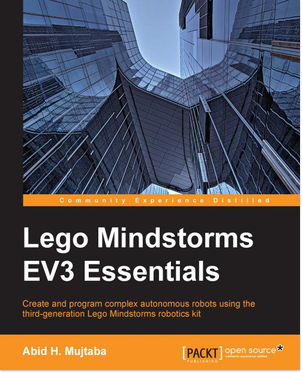 If you are interested in learning leJOs for the EV3, then Lego Mindstorms EV3 Essentials by Abid H. Mujtaba, Packt Publishing might be a good start for you. It is apparent that Mujtaba is very knowledgeable in programming, but I get the feeling he is new to the LEGO(R) Mindstorms(R) systems, because the robot he presents in the book are extremely simple (or perhaps it is because the focus of the book is on programming); and then, any true LEGO(R) fan knows you do not spell it Lego!